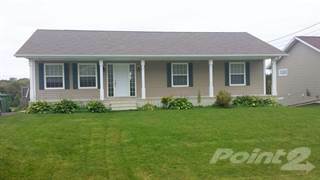 Houses for rent in Charlottetown, PE are easy to filter and browse through on Point2 Homes. Whether you’re looking for apartments for rent, furnished apartments, condos, single family homes, studio apartments, townhouses or any other rentals, you can get a list of properties based on your needs with just a few clicks. 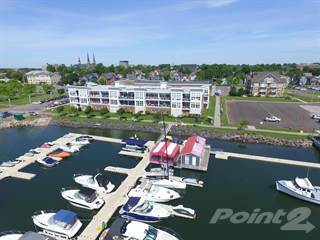 Rental homes in Charlottetown, PE on Point2 Homes are displayed with important additional information, such as property type, square footage and amenities, and the name and contact information of the real estate agent handling the property. You can also learn whether there have been significant price drops in the rent during the last 6 months. Whether you’re looking for rental apartments or generally homes for rent in Charlottetown, PE, on Point2 Homes you can tell whether you’re close to the amenities you need at a glance, by using the map view. 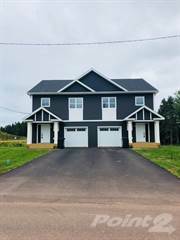 And if you know exactly where you want your apartment to be in Charlottetown, PE, you can simply use the polygon or radius tools to draw around the area you’re interested in, and Point2 Homes will instantly show you all the rental homes there. 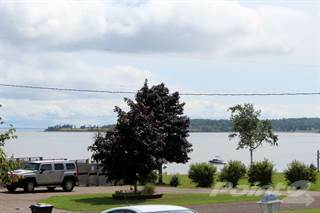 How much is rent in Charlottetown, PE? There are two ways in which you can find apartments for rent based on price on Point2 Homes: you can either set the minimum and maximum price range yourself, or you can simply sort all the available houses for rent based on price, if you want to browse a wider range of rental homes. Once you’ve found a rental you’re interested in, all you have to do to get in touch with the listing agent is check the listing detail page – all the contact information you need will be there. 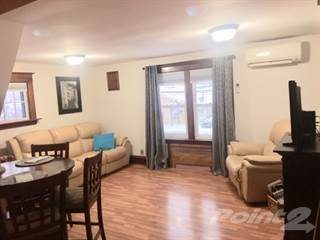 If you’d rather start with expert advice, getting in touch with professional agents in Charlottetown, PE is very simple on Point2 Homes. Simply go to Tools in the menu and find an agent. 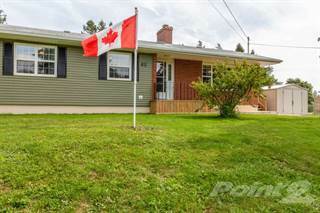 You get a list of featured agents in Charlottetown, PE, all knowledgeable and eager to help.